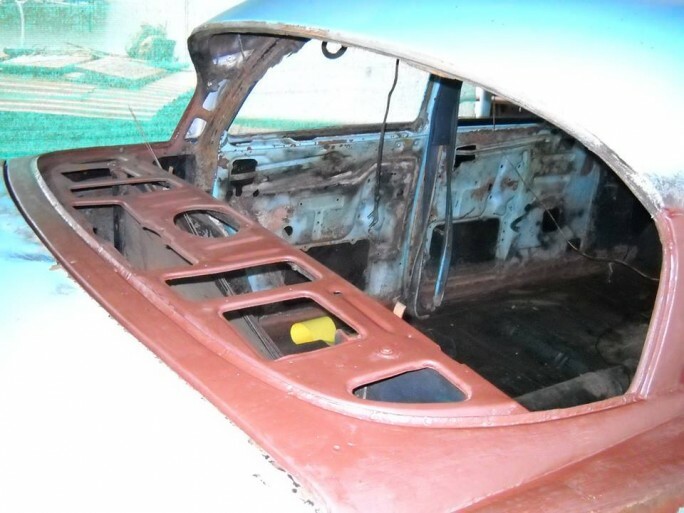 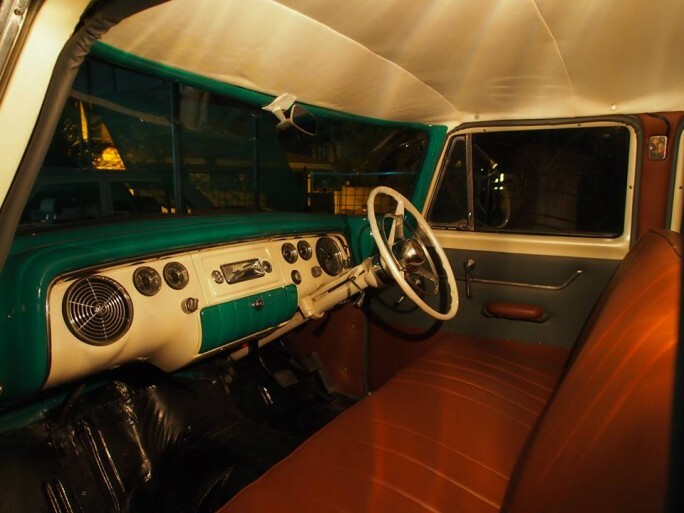 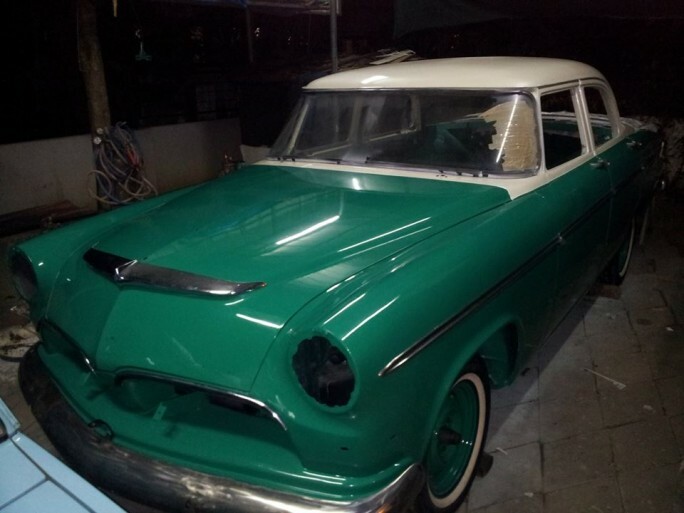 This unbelievable restoration of a 1955 Dodge Classic will blow your mind! 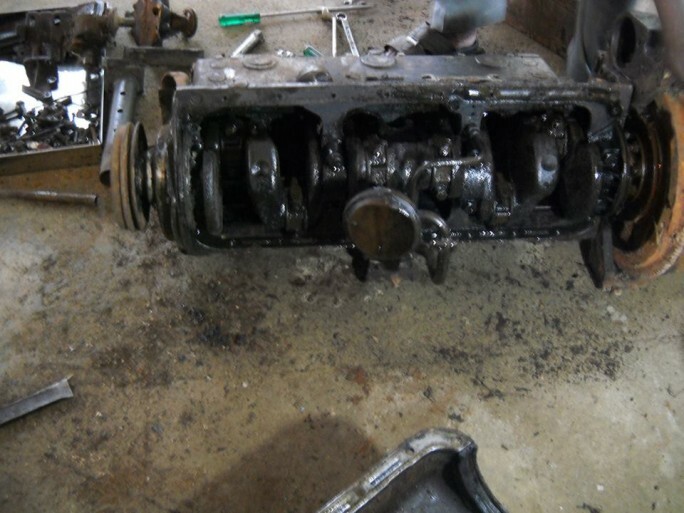 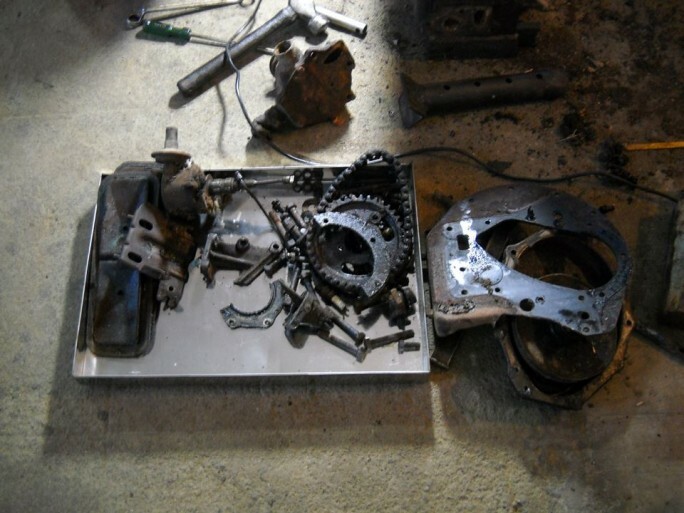 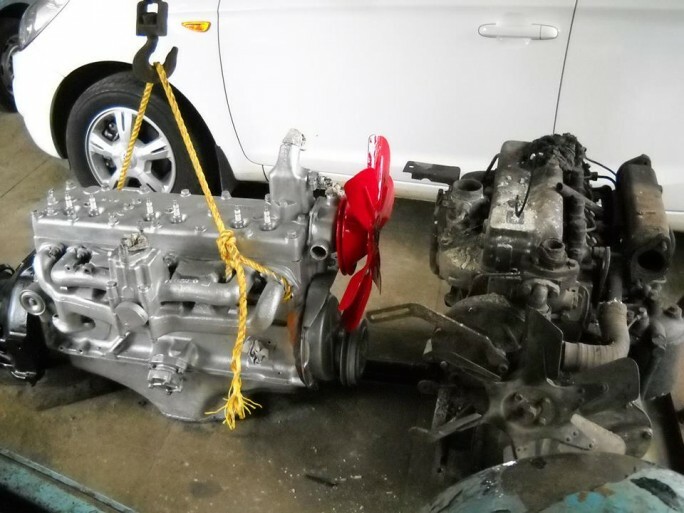 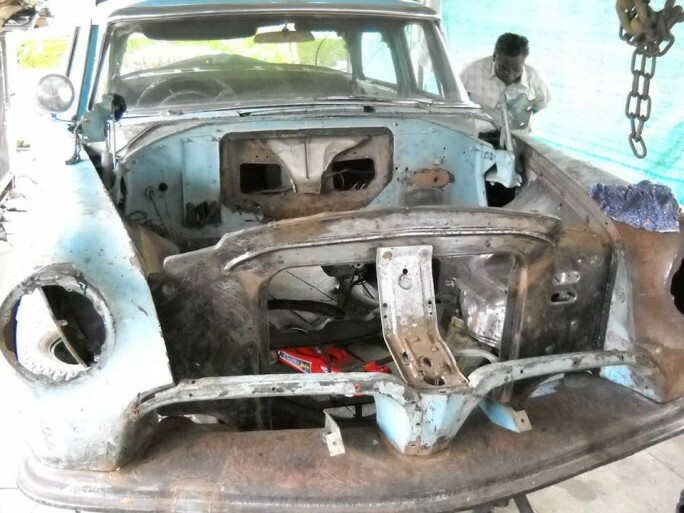 Jayadev rebuilt the entire car from scratch. 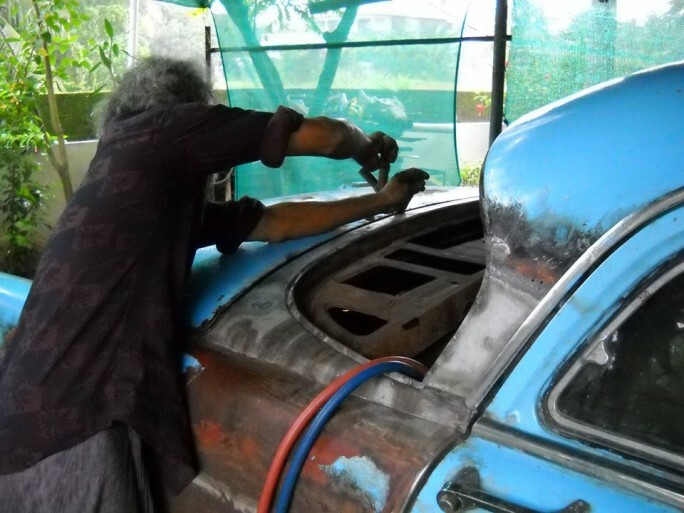 From repainting to interiors, the entire restoration work was done at his home. 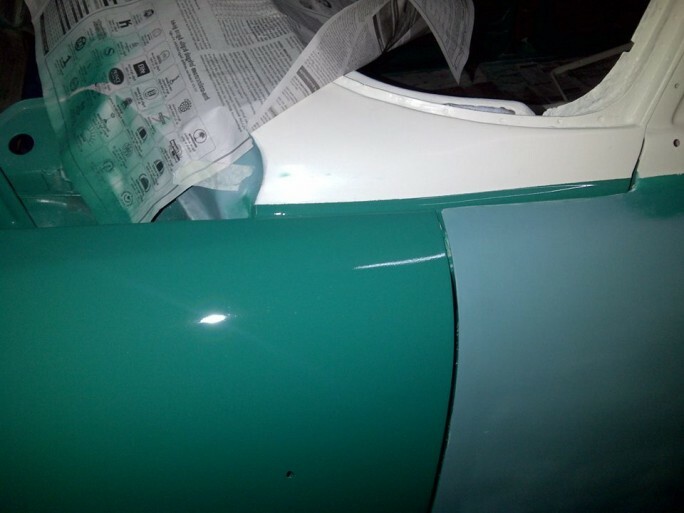 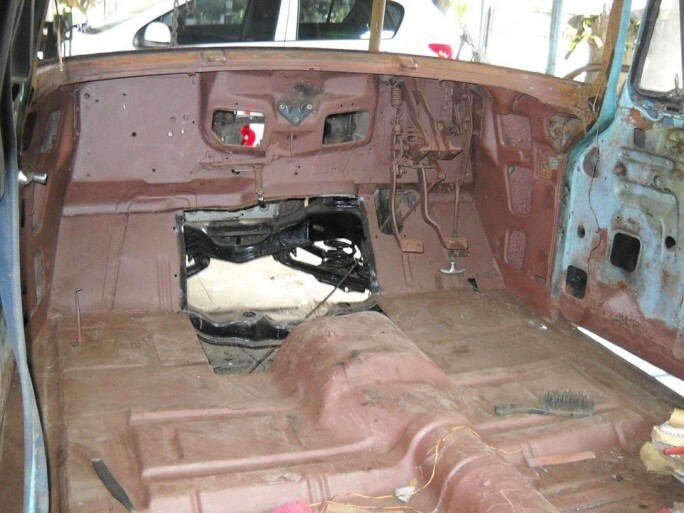 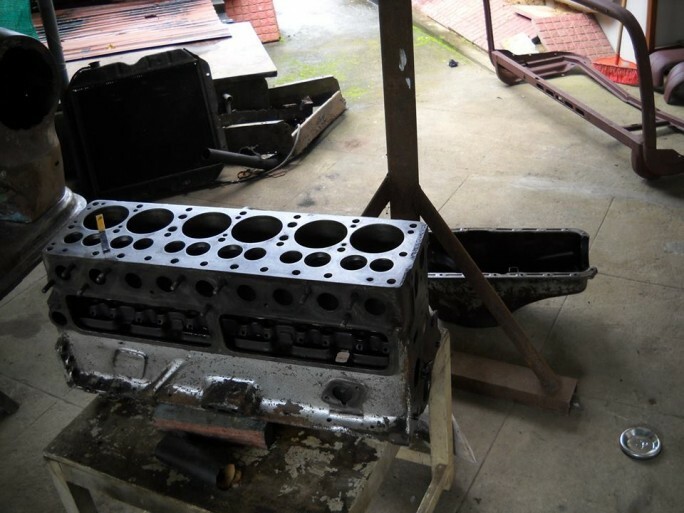 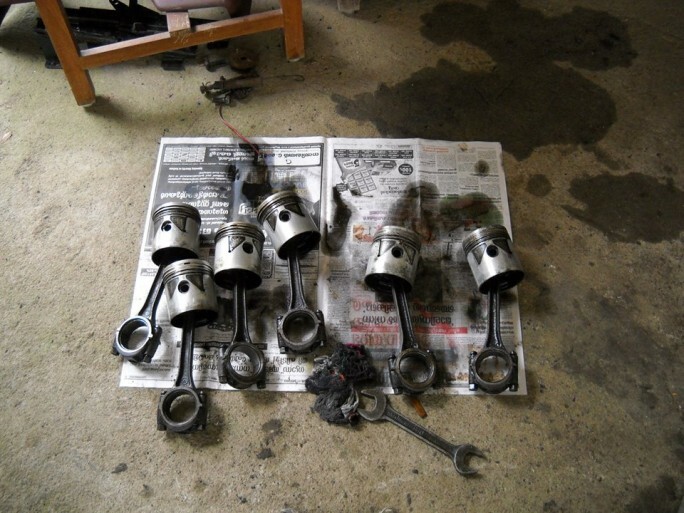 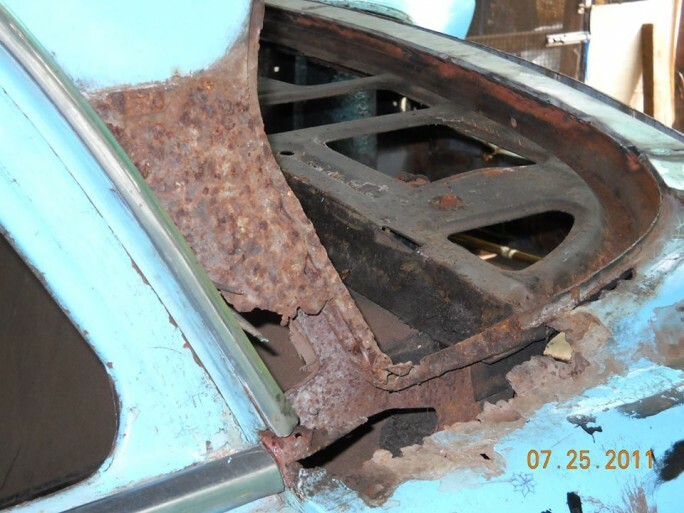 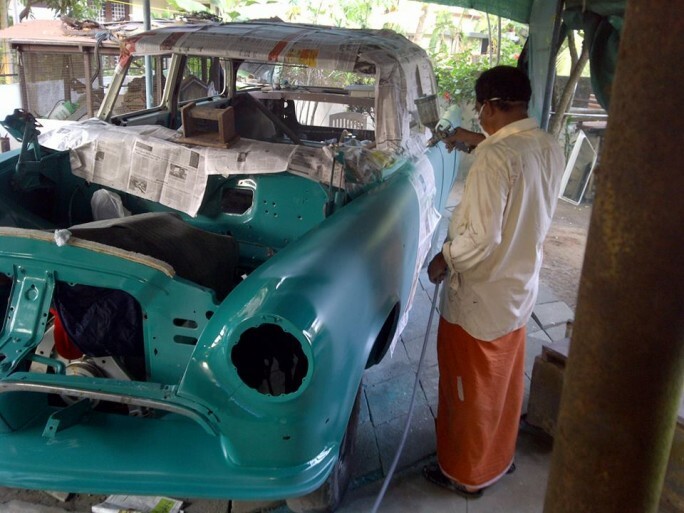 Restoring an old, vintage car back to its former glory can cost a fortune—apart from buying the car itself, you need to shell out some serious bucks to get the repairs done. 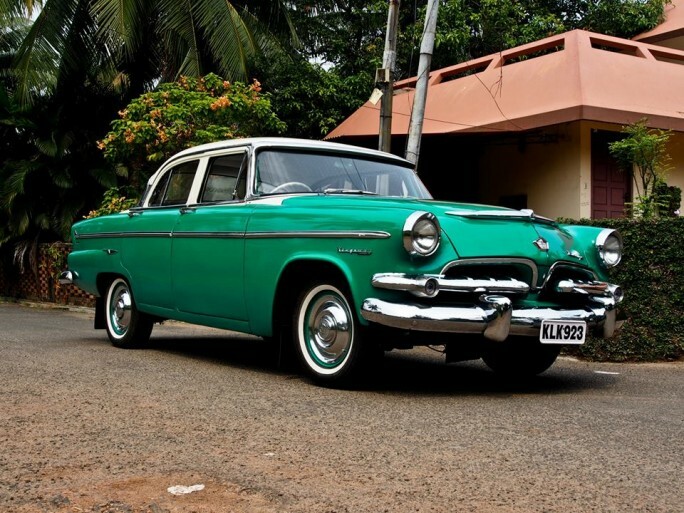 However, some avid car collectors don’t mind the hefty price tag just as long as these classic beauties are brought back to life. 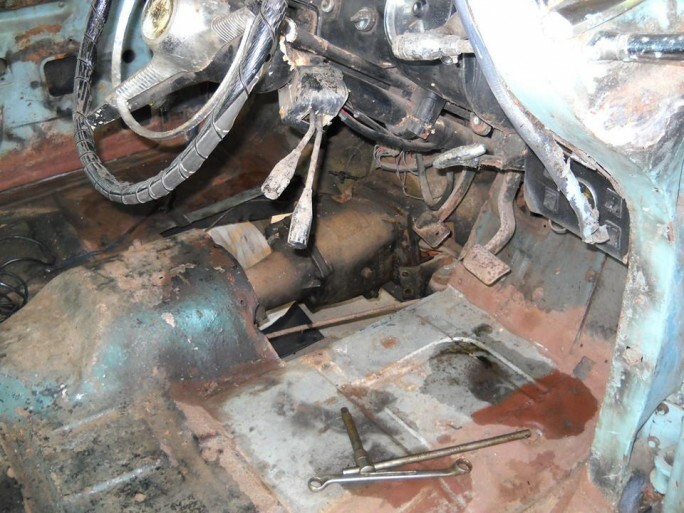 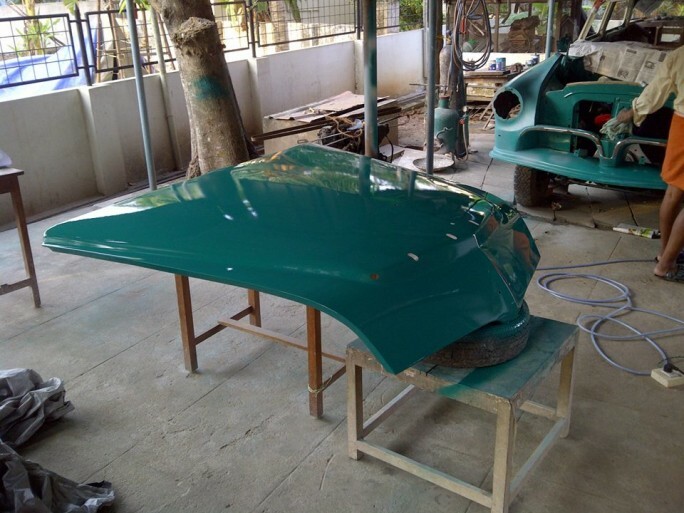 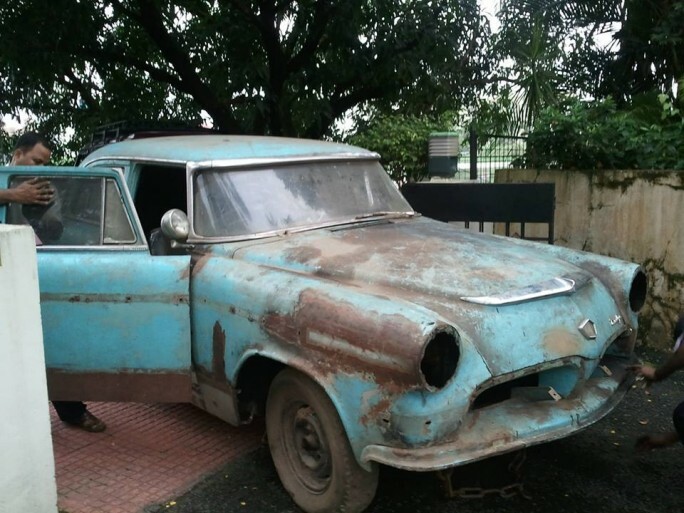 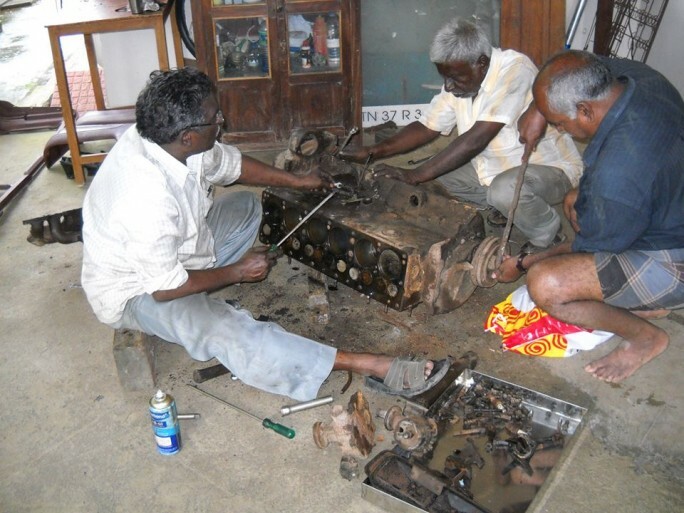 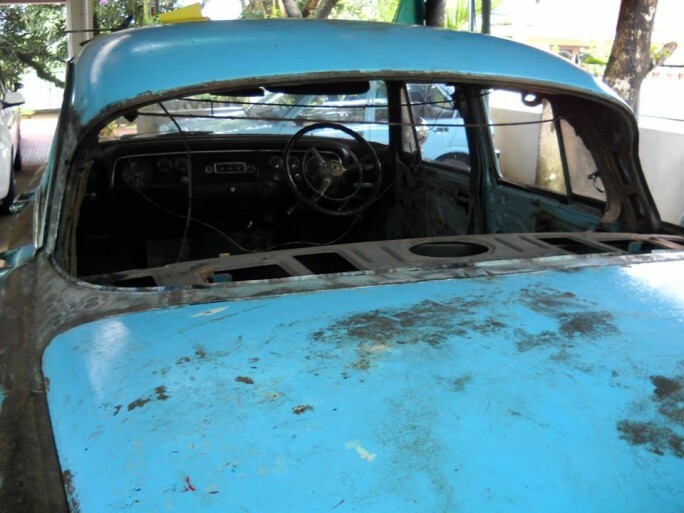 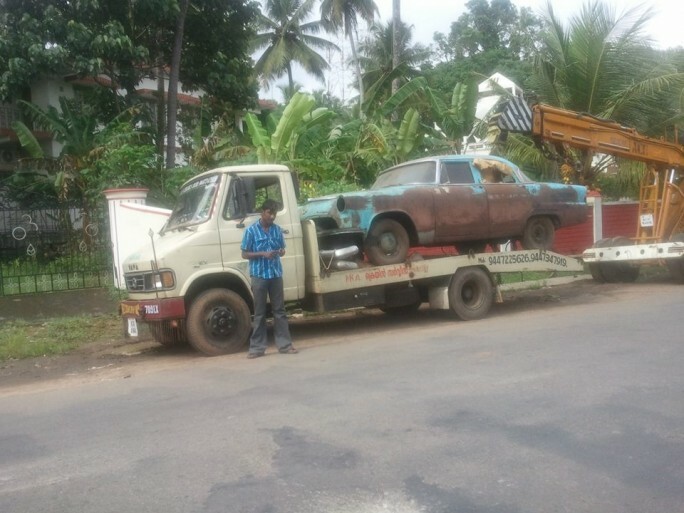 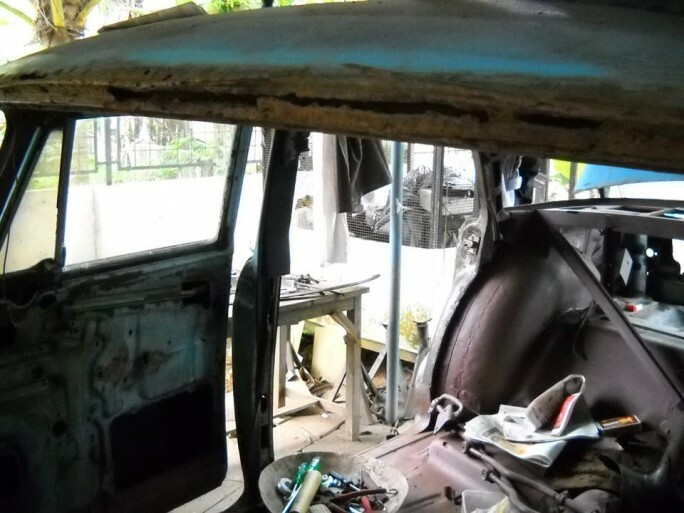 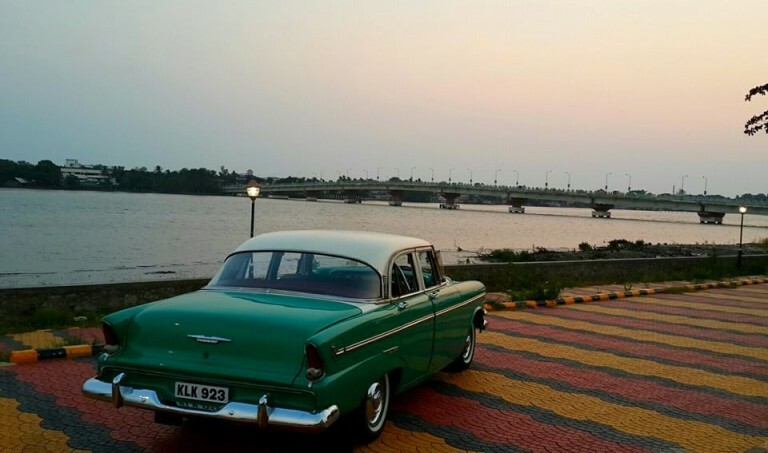 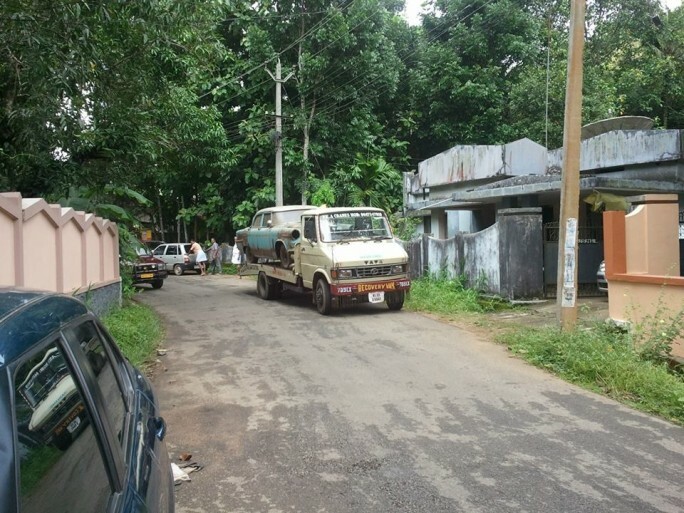 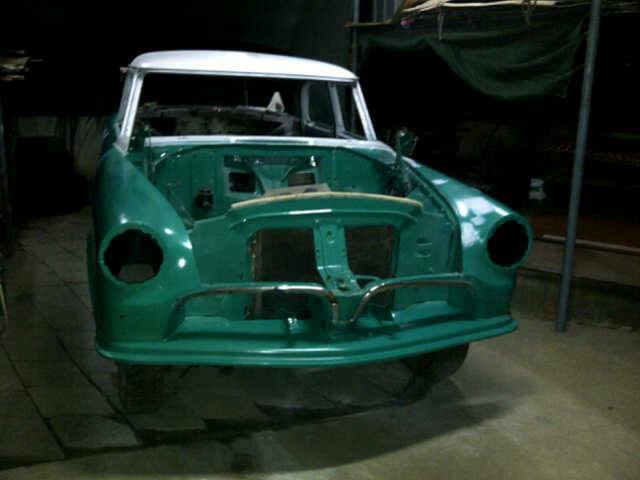 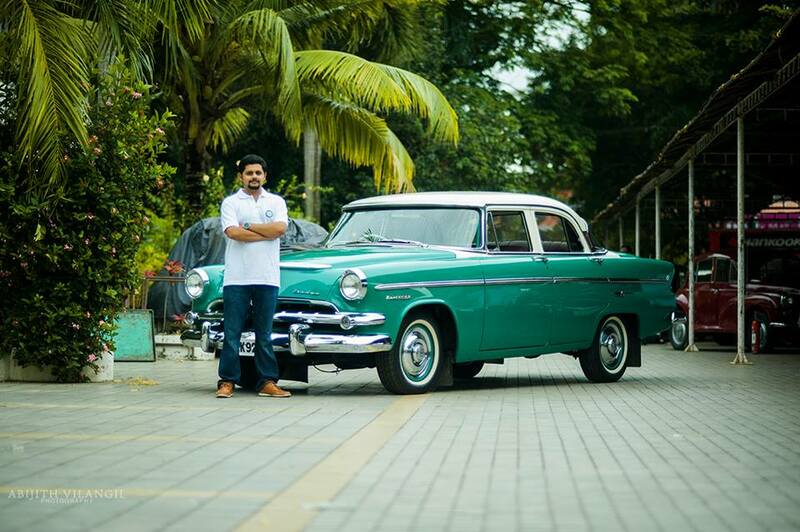 Meet Jayadev Gopakumar whose sole hobby is restoring vintage cars to its former glory. 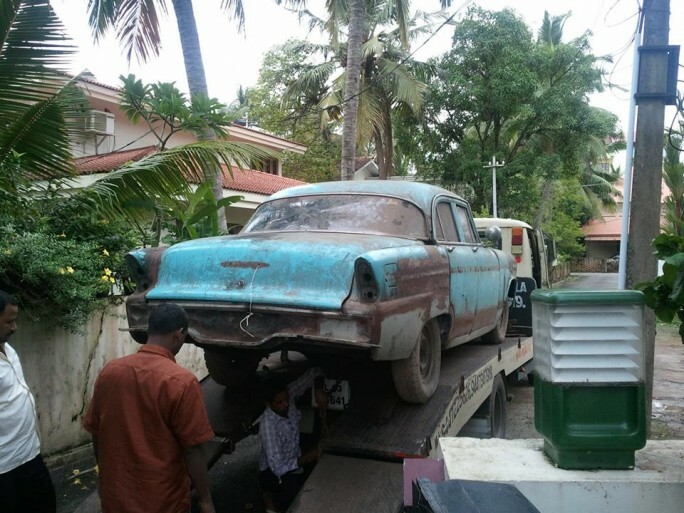 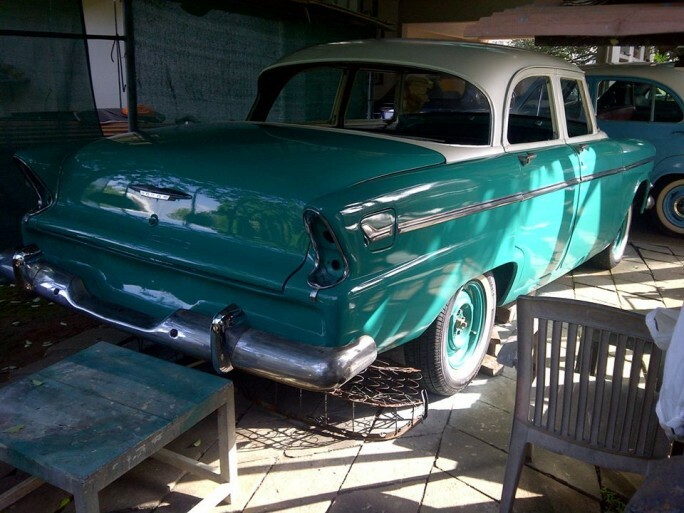 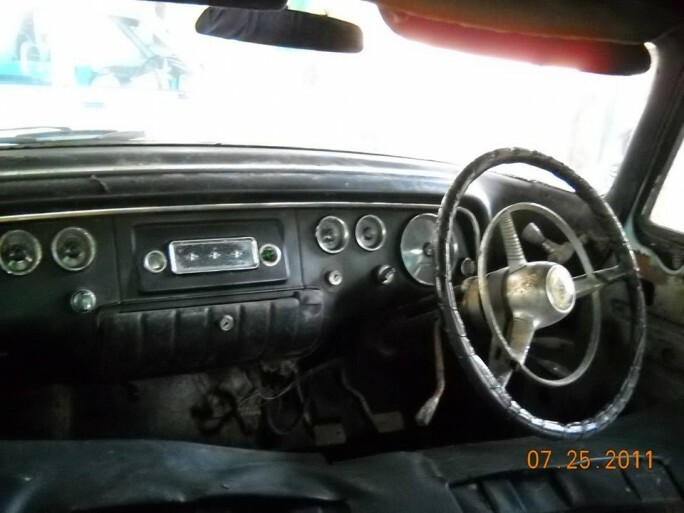 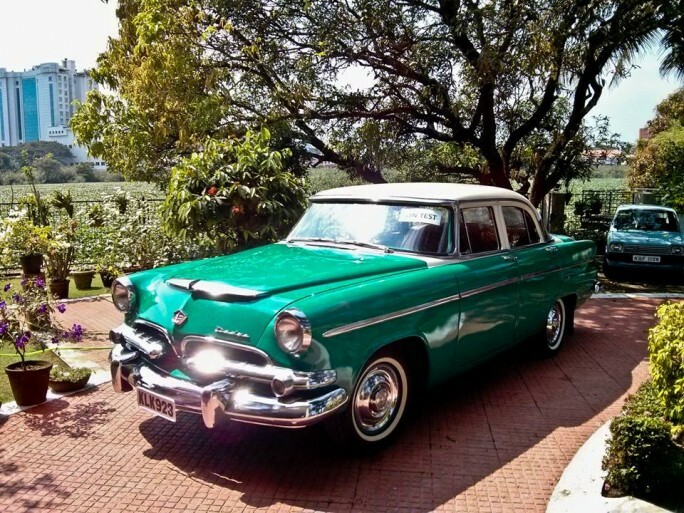 This 1955 Dodge was worse than scarp when Jayadev bought it. 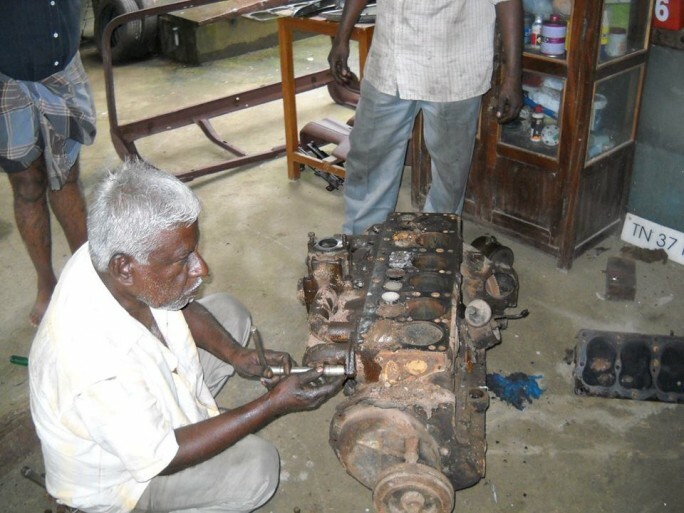 Now after two years of work, he rebuilt the car from scratch. 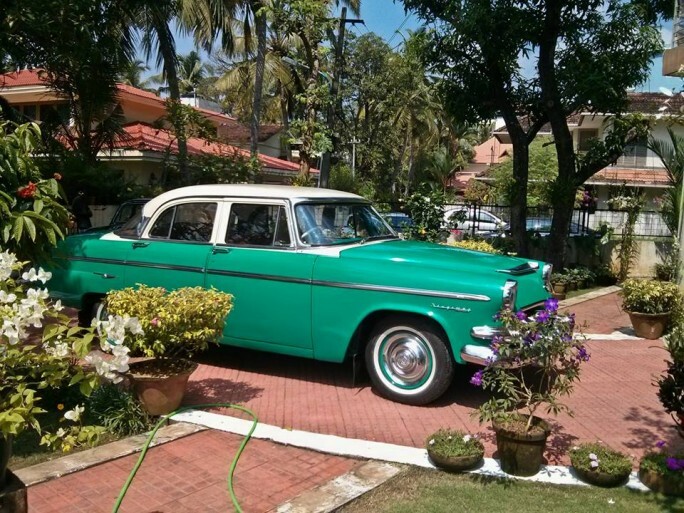 From repainting to interiors, the entire restoration work was done at his home.